We are constant in what our customers expect: on-trend products with typical Horsefeathers design, unique price:performance ratio and every product is made with our own on-snow experience. 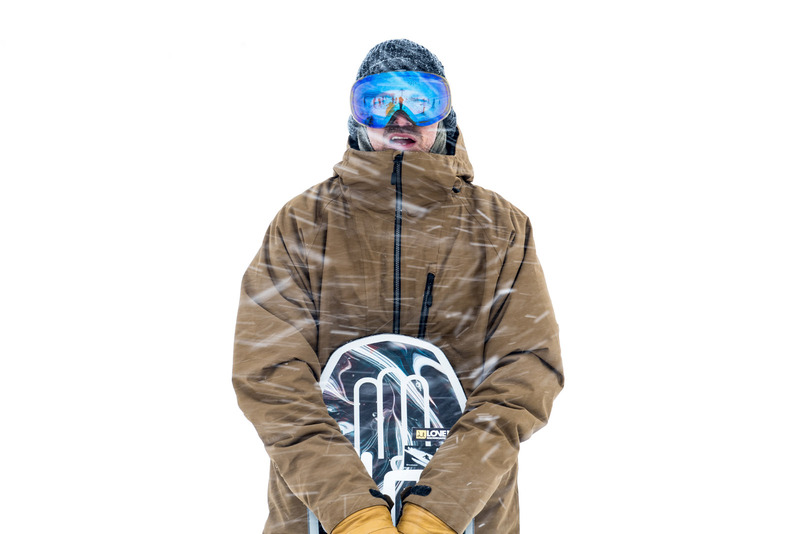 It’s all about having fun when snowboarding without having to worry about weather protection. We see the growth of the basic parameters – waterproofness and breathability, so our basic line starts at 10K/10K. Also, we follow the trend of growing sales in the kid’s outerwear segment with a wider kid’s collection. We work closely with our team riders to improve the products and our whole office crew is also an important source of feedback. What are the three most important products in next year’s range? 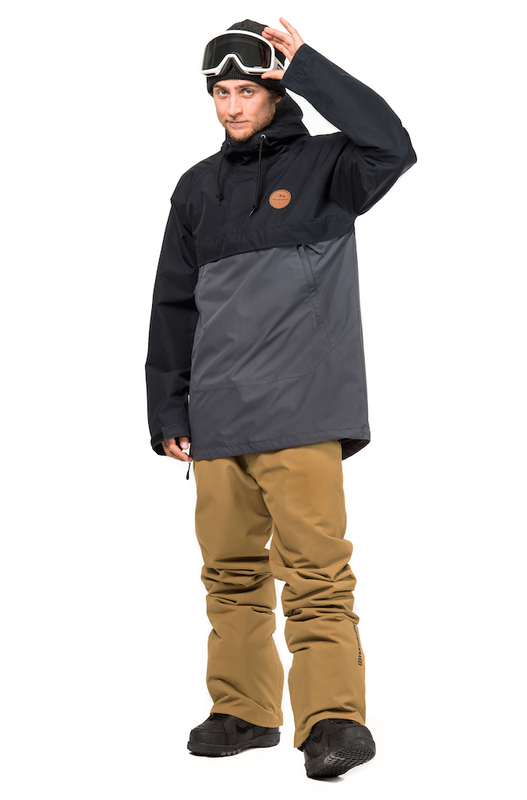 Nighthawk jacket – ATP line by Tyler Chorlton, 20K/20K waterproofness/breathability, Primaloft Silver 40g insulation, YKK zipper, threads by Coats, fully taped seams, magnetic snaps and many more features. 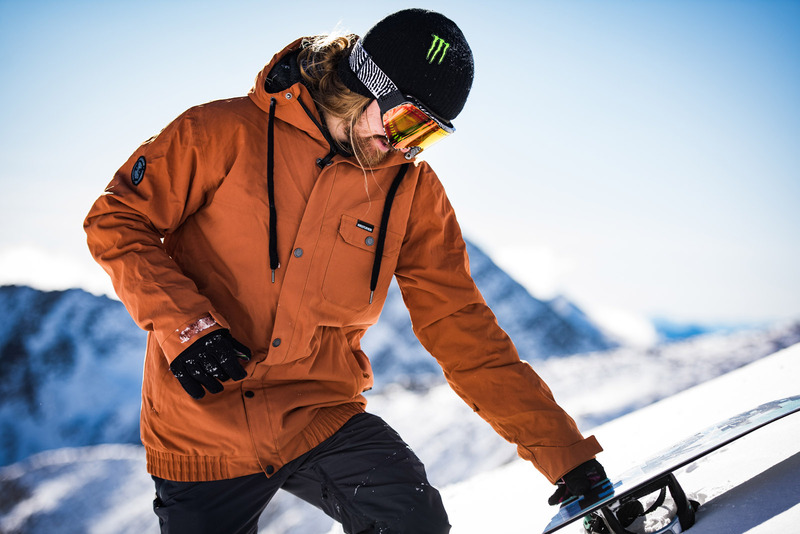 Raven Eiki jacket – 3rd Eiki Helgason signature jacket, 10K/10K, 80/60g insulation, YKK zippers, threads by Coats, street look with all snowboard-ready technical features. Prowler jacket – high-end jacket for unbelievable price 199 Eur! 15K/10K, Primaloft Black 40g insulation, YKK zipper, threads by Coats, fully taped seams and the full pack of our technical features. Available in 5 colourways including the Drone View camo. We have only data from our own channels an there we sell 30% online and 70% offline. We try to connect all customers/fans through different channels – social media, media, events, newsletters, websites and in-store experience. Our campaigns and stories go out through all of these channels to communicate with the widest range of customers. We are keeping the price points the same for past few years even with the pressure of the growing USD/EUR exchange rate in past few years makes this hard. Hopefully, we will see a better rate in 2018. But there is also the customer’s pressure when talking about the price point jackets we need to follow. Anorak, Bib pants, longer cuts, clean silhouettes. On one hand, we are still following the earth tones, darker colours, single colour jackets, but we also see a slowly growing demand for brighter, even flashy colours. We have a few different styles of camo (cloud camo, jetfighter camo) and a special pattern called Drone View, that’s a special kind of camo made from a drone photo of the winter wood. Here’s the place to talk about fabrics, features and technical innovations. Here we’re principally interested in NEW technical stories that you haven’t offered to retailers previously. New in our FW1819 collection is the black and olive ripstop shell laminated membrane. Looks street style but it’s highly technical. Our main story is the company DNA – Mountains are our office, brand driven by snowboarders. Eiki Helgason new video project. Tyler Chorlton’s part and carving. Klaudia Medlova project.